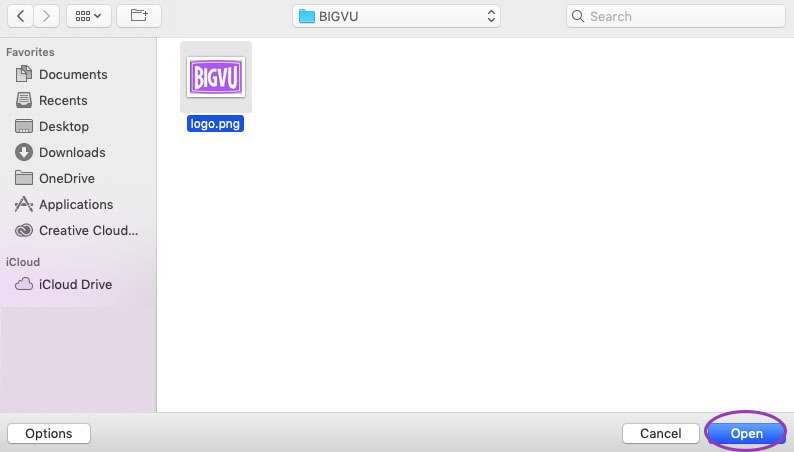 In the left menu select "Channel Branding"
The logo will upload and will now be available on the app and desk.bigvu. 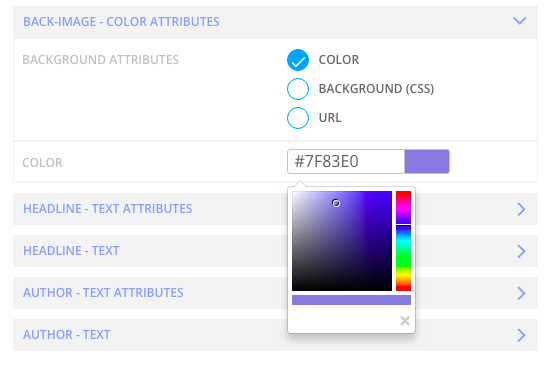 Enter "Back-Image-Color Attributes" - Select the color that you want, copy a CSS or URL. Enter "Headline - Text" - select font by clicking on the "A", a popup window will appear, choose your font. Select font color by clicking the box and selecting the color you want. Enter "Author - Text" - select font by clicking on the "A", a popup window will appear, choose your font. Select font color by clicking the box and selecting the color you want. 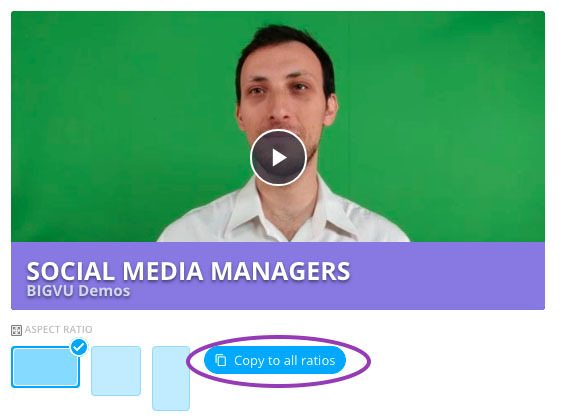 Click on "Copy to all ratios"
The template will now be available in Style Your Video.